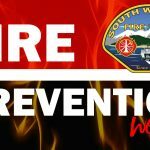 Ever considered becoming a volunteer firefighter? Take the first step today and learn more about our training programs. We are reviewing applications year round. So don’t delay. Together, we’ll begin working to ensure you are ready to graduate from the next fire academy and start serving your community in a much more profound way. Planning to relocate to South Whidbey Island? 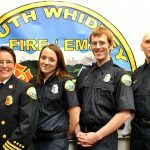 South Whidbey Fire/EMS welcomes volunteers moving in from other parts of the state or country to join our force. Do you have special skills or talents? Our beautiful island is surrounded by water and breathtaking rocky terrain. 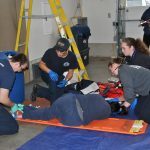 These provide our volunteers with some unique rescue challenges. 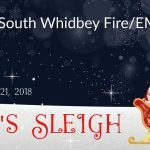 South Whidbey Fire/EMS does more than what you might expect. We also train volunteers to assist with Marine and Technical rescues. 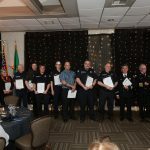 What does the Marine division of the fire department do? Whenever the local Coast Guard gets a distress call we work closely with them to respond. For example if there is an overturned boat with people in the water, we can react very quickly with our 16-foot boat, and Wave Runner plus a highly trained, crew. Many of our volunteers are also qualified for water rescues. 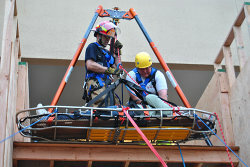 What does the Technical Rescue Team of the fire department do? We have the ability to respond to cliff accidents and have volunteers with technical skills to help rescue people, and sometimes even their dogs. Rather than attempting a difficult rescue yourself, if your pet is in a dangerous position we prefer you request our technical team to assist and not put yourself in harm’s way.